I absolutely love ?? 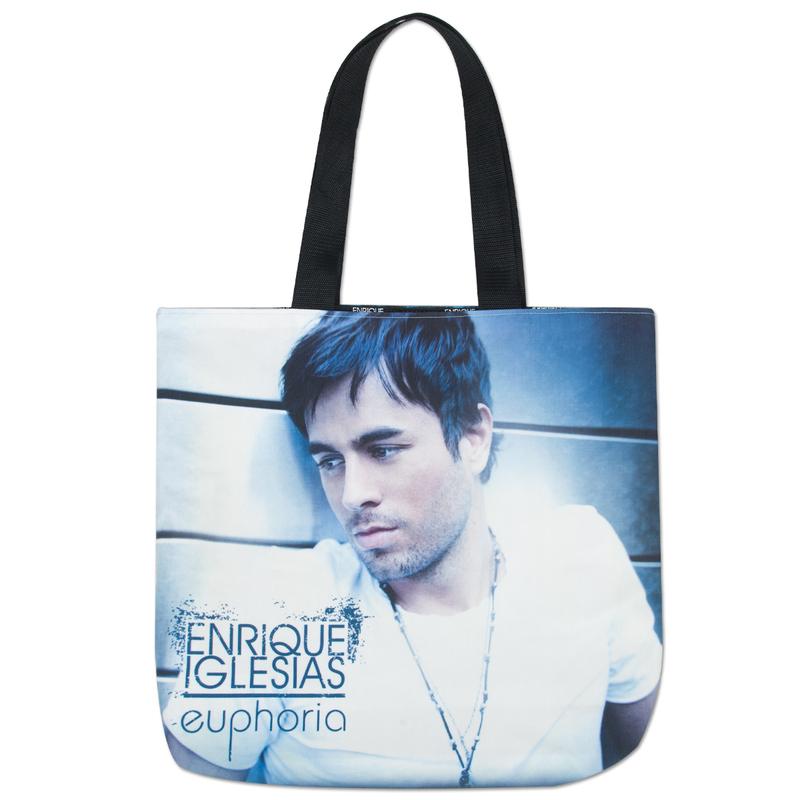 Enrique’s merchandise. I wish he had a bigger selection. Enrique’s is so sweet to his fans!!!!??????????????????? ?hope to see him in concert in Palm Springs California in the near future!!!! Love ?? MJ!!! !